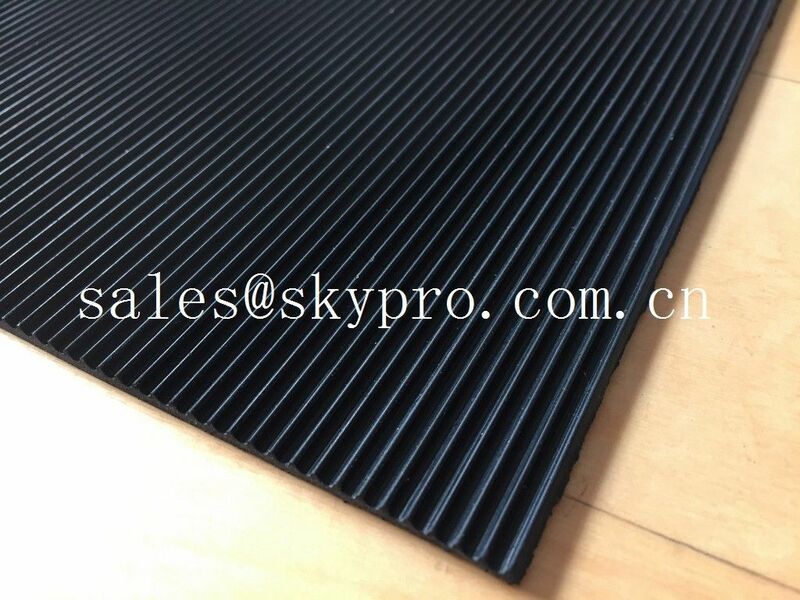 corrugated rubber matting 3mm thick min. 2000mm wide max. Application:pavement , anti-slip, insulation .